We are the ONLY Kia Dealership in the Kansas City Metro offering a Complimentary True Lifetime Warranty. When you buy a new Kia from Lawrence Kia, you will receive a Complimentary True LIFETIME POWERTRAIN warranty. We are the ONLY Kia dealer in our market that offers a Complimentary True LIFETIME POWERTRAIN warranty for our buyers. Question: Do I have to service my new car at Lawrence Kia for this warranty to be valid? Question: Can I service my vehicle at my local Kia Dealer? Answer: Yes, you can service your Kia at any Kia dealer in the US and Canada. Question: Will the warranty be valid if I service my new Kia at my local mechanic (Jiffy Lube, Billy Bob Auto Repair)? Answer: Yes, as long as the work is performed by an ASE certified mechanic Lawrence Kia will cover the repair. Answer: No, you just have to do your regular Kia factory recommended maintenance (refer to your vehicle owner’s manual). 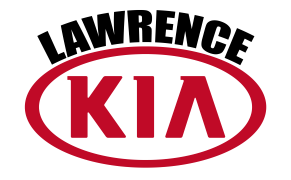 Question: Does the Lawrence Kia warranty affect my factory warranties from Kia? Answer: No, this warranty is in addition to your Kia factory warranty. Question: Can I buy the warranty at a later time? Answer: No, unfortunately, this warranty is provided for free at the time of purchase. Answer: No, the warranty stays with the vehicle and the original buyer. The warranty does not transfer to the second owner. Question: What company backs the LIFETIME warranty? 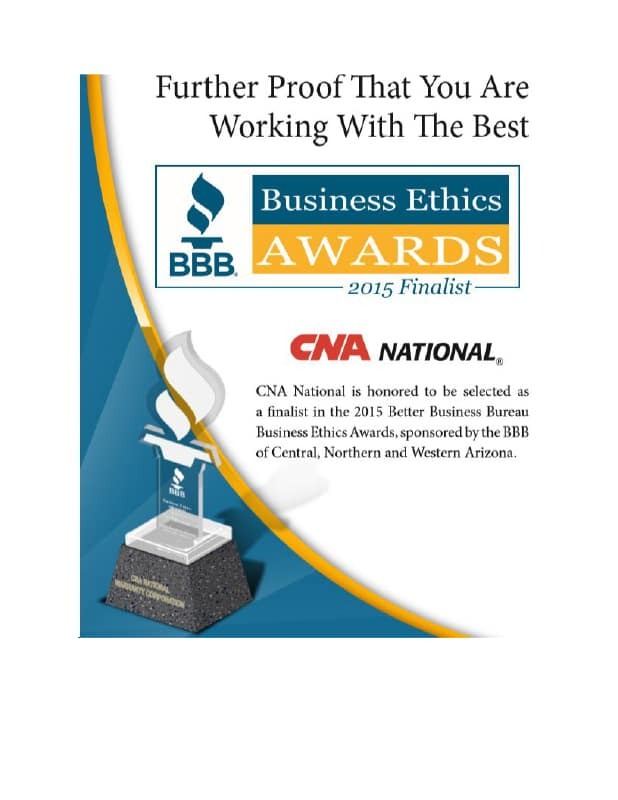 Answer: CNA National Warranty company – Backed by one of the oldest and largest commercial insurance companies. Click Here for details. Question: What happens if the dealer is out of business? Will this warranty still be valid? Answer: Almost every warranty that is offered by dealers are backed by a 3rd party insurance company. Therefore if the dealer is out of business, the warranty is still valid. This LIFETIME warranty is backed by one of the oldest and largest commercial insurance companies in the U.S. with over $55 Billion in assets. Click Here for details. Service your vehicle with us or anywhere else. It’s good everywhere! 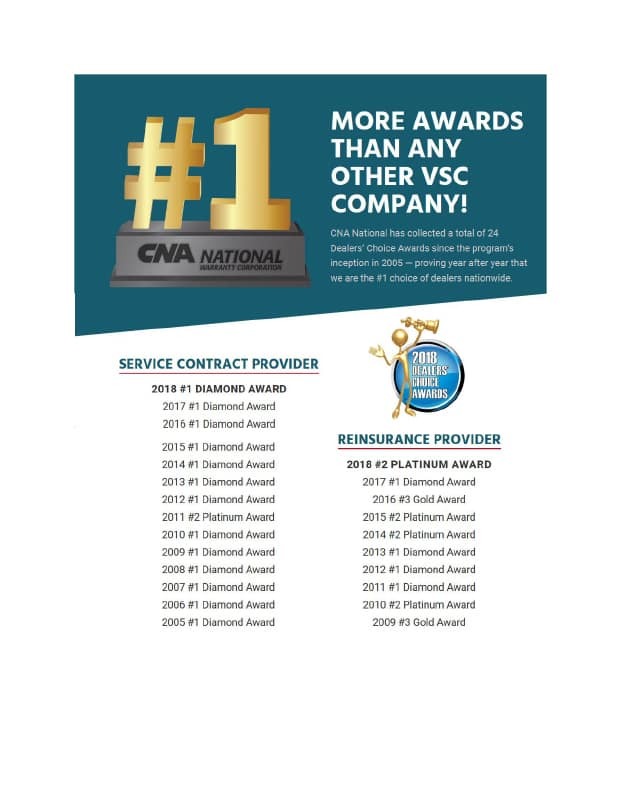 YOU DO NOT have to service with us. Our True Lifetime Warranty is good at your hometown dealer or at your local ASE Certified Mechanic. So take the short drive to Lawrence Kia. It is worth the peace of mind. No other Kia dealer in Kansas City, Topeka, Olathe or Shawnee Mission is offering a Complimentary True Lifetime Warranty! We are the exclusive dealership able to offer this amazing warranty. And while scheduled maintenance is great, having a True Lifetime Warranty gives peace of mind knowing that if anything happens you are covered! 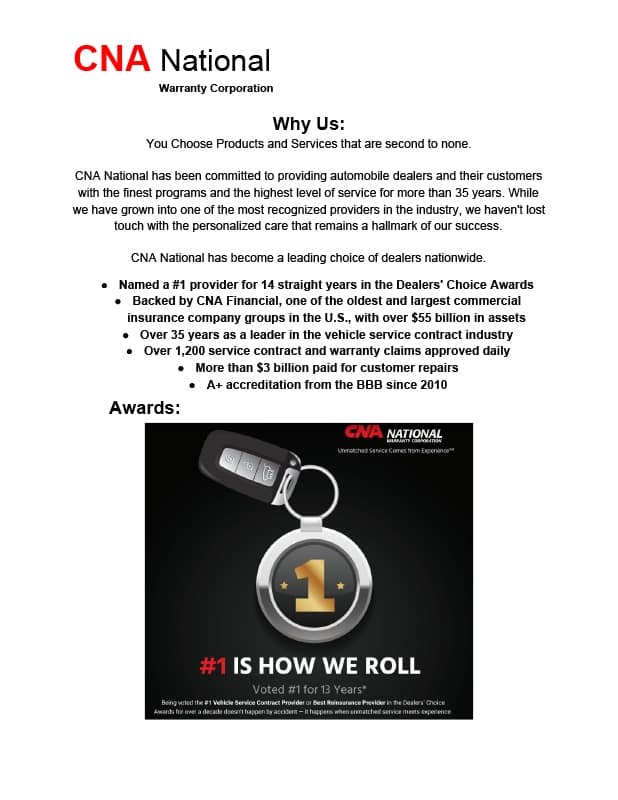 Many of our customer’s state transparent pricing and friendly staff for choosing Lawrence Kia, but these days we are being recommended to friends and family because of our Complimentary Lifetime Warranty. And there is good news; you don’t have to have your car serviced in Lawrence, KS to use your Lifetime Warranty. The work just needs to be done by an ASE certified shop. Engine: Cylinder block, cylinder head(s), rotor housing and their internal parts, intake manifold, exhaust manifold(s), timing gears, timing chain(s), or belt(s), timing chain or belt tensioner(s) and timing chain or belt cover, valve cover(s), flywheel or flexplate, ring gear, harmonic balancer, oil pump, vacuum pump, water pump, oil pan, turbocharger housing(s), and their internal parts, wastegate, intercooler, engine mounts, and EGR valve. Kia Manufacturer suggested following the regular maintenance schedule to keep your Kia vehicle performing at its best. It is recommended to keep all of your routine maintenance receipts.